World is evolving, are you? This post will focus on text recognition from image in Android. I have covered text recognition in Flutter in my previous post. 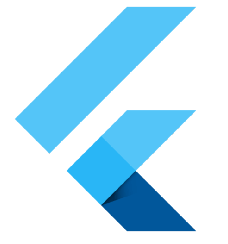 First things first, we need to create a firebase project. Don’t worry its not an daunting task. Go to https://firebase.google.com/ and click Get Started. Please note that the name of your app should be same in the Firebase, your project’s manifest.xml and in the app-level build.gradle. Please note, I have used com.google.firebase.codelab.mlkit as my package name, feel free to try out with yours (change the manifest, app level gradles accordingly as shown in images above). You can see as the detector.detectInImage is successful, then processTextRecogntion gets called. Finally, the text is displayed in the UI…. The function which gets called on the Find Text (cloud) is runCloudTextRecognition….